Grades 3 through 5 spent the first half of Quarter 2 working on coding using blockly. Blockly represents coding concepts as interlocking blocks. 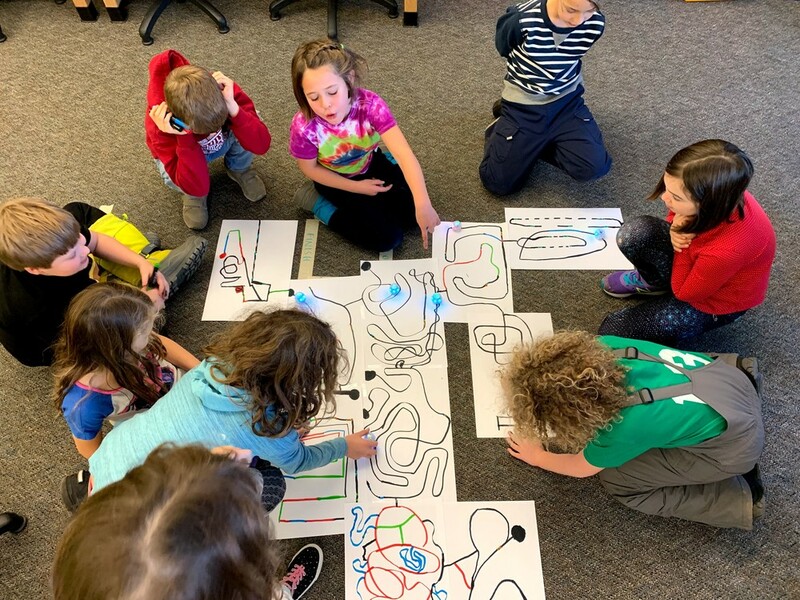 After students practiced programming for several weeks we segued into a Robotics Unit with Ozobot Evos. For the first portion of the robotics unit students practiced controlling their Ozobots using color codes in binary. Next up, students will use blockly to program their Ozobots.